Leading up to a September 17 webinar with Alectra, Navigant and Enbala, Navigant's Peter Asmus provides insights on some of the topics to be covered in the webinar. Alectra, the second largest municipal utility in North America, was the first utility to develop a microgrid offering for its customers. It developed a small, commercial-scale microgrid and then a utility-scale microgrid, the latter at its own headquarters at Cityview in Vaughan, Ontario. This utility-scale microgrid integrates a variety of distributed energy resources (DERs) while also featuring the ability to island, if necessary, to maintain reliability at a site that includes Alectra’s center of operations. This utility-scale microgrid was focused on the internal optimization of these assets to create a reliable optimization network. As Alectra looks out into the future, however, it realizes that it had to build the business case to provincial regulators about why ratepayer investments in control of BTM assets provided value to all distribution network ecosystem stakeholders, including those with DERs and those without. 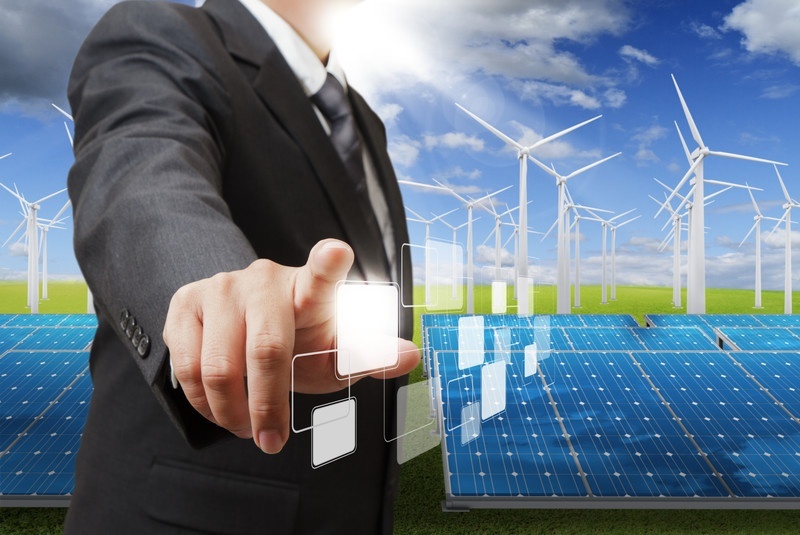 Guest blogger Peter Asmus of Navigant Research posts this week about virtual power plants, distributed energy resources management systems, microgrids — and the way in which Alectra is bringing them all together to meet its customers energy needs and its own grid reliability requirements. Electricity is a multidimensional product that requires constant fine-tuning. Otherwise, the lights go out, resulting in substantial lost economic activity. 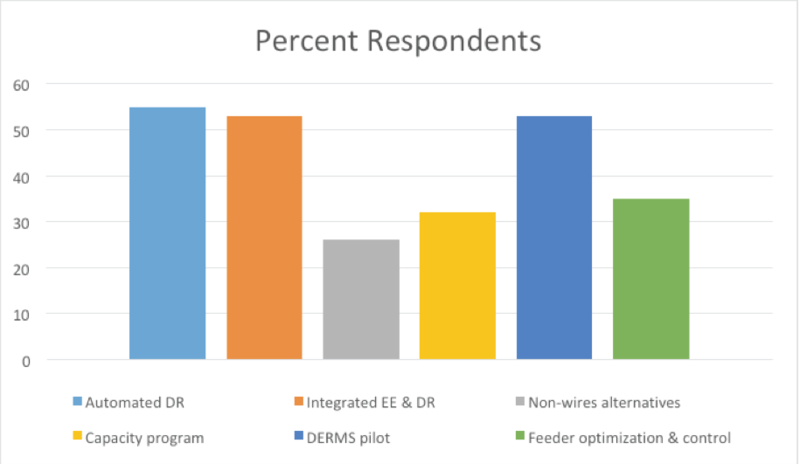 The challenge of accomplishing this task has become increasingly difficult as the fleet of distributed energy resources (DERs) begins to take over electricity resource pools. 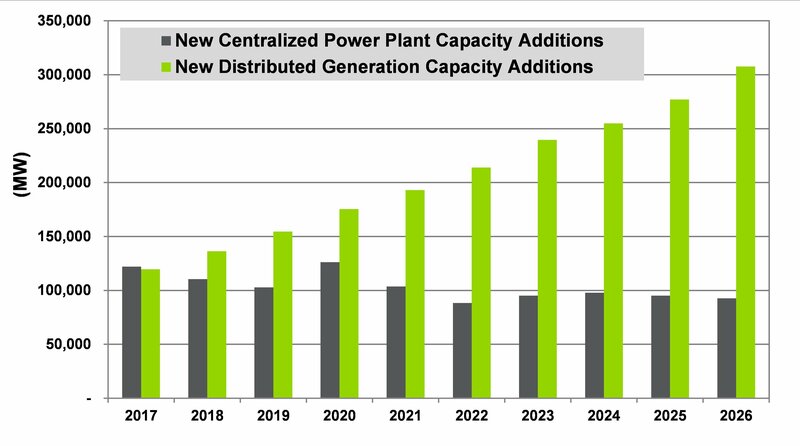 Beginning in 2018, annual centralized power resources began to give way to distributed generation and a more diverse DER mix. I noted last year that this transition was likely.